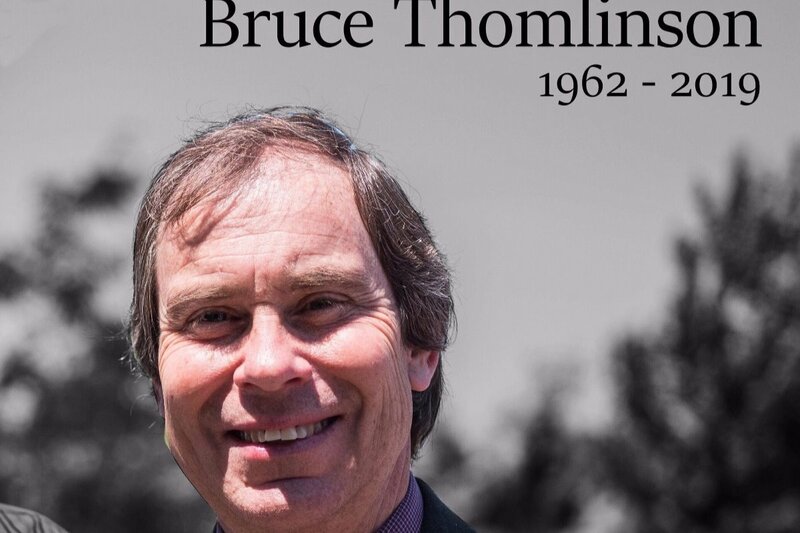 Bruce Philip Thomlinson passed away suddenly on Friday January 11th, 2019 in the tragic OC Transpo bus crash in Ottawa, at the age of 56. Beloved husband of Elaine. Cherished father of Braydon and Ryan. Loving son of John and Ruth Anne and loved brother of Brian (Tami), Lee Anne (Mark), Eric (Kim). Dear son-in-law of Morris and Blanche and brother-in-law to Steven. Bruce will be fondly remembered for his passion for life, his personality and great sense of humour. Bruce worked for the federal government of Canada at the CBSA, and will be greatly missed by his colleagues. In lieu of flowers, donations can be made to either of the go-fund-me pages to help support his wife and two sons, of whom he was so proud. Thank you very much for your support, it truly is appreciated. The boys and I would like to thank everyone for all the love and support that has been given to us since Bruce’s passing. We are truly blessed to have such amazing people in our lives. We could never do it without you. Thank you from the bottom of our hearts. Wow! The amount of support has truly been so incredible! Thank you SO MUCH to everyone for all of your generosity and messages of support for Bruce's family! Thank you so much to everyone who has contributed - it is truly heartwarming to see so much support for Bruce’s beloved family!